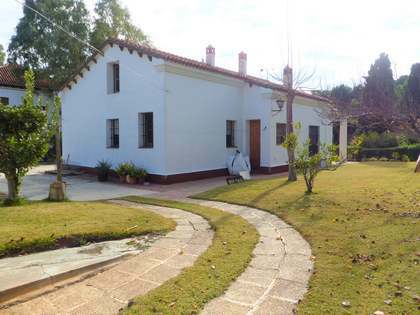 Fantastic 2,423m² corner plot to build on that borders 3 different streets. 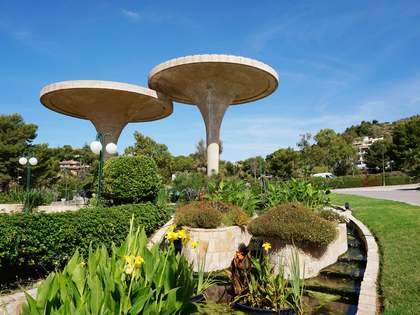 The building regulations allow for the floor coverage to be a maximum of 30% of the plot area, over 2 floors. 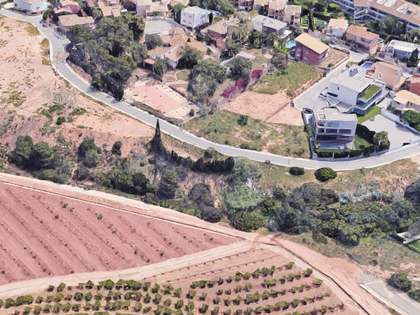 It would be possible for the plot to be split into several plots, once sold, with a minimum plot area of 600m², so that 4 detached houses can be built. 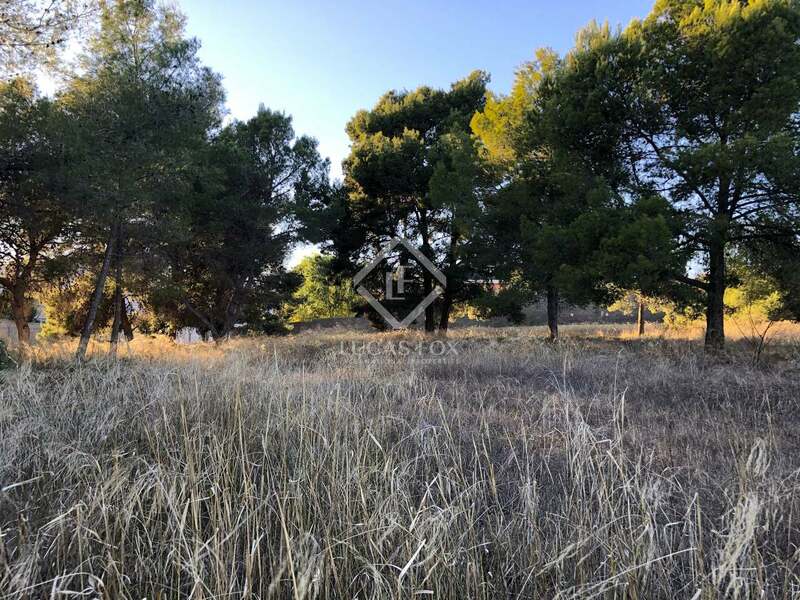 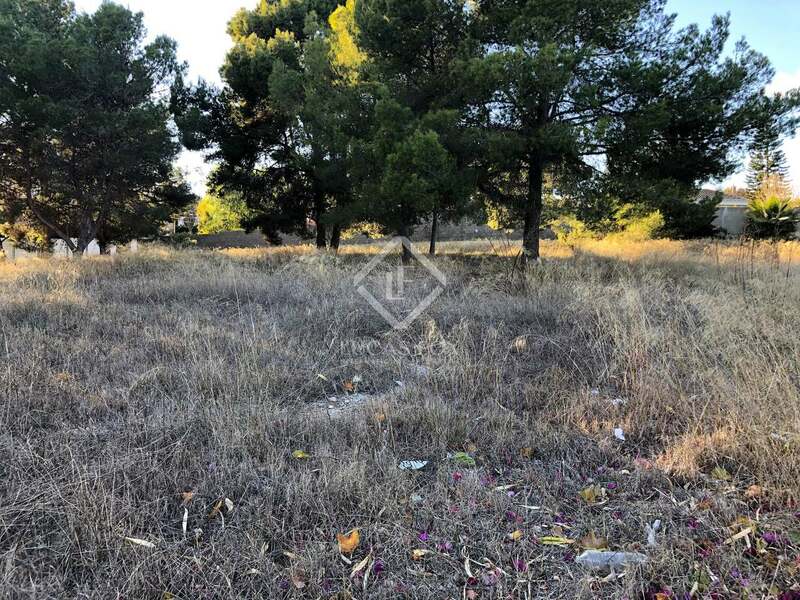 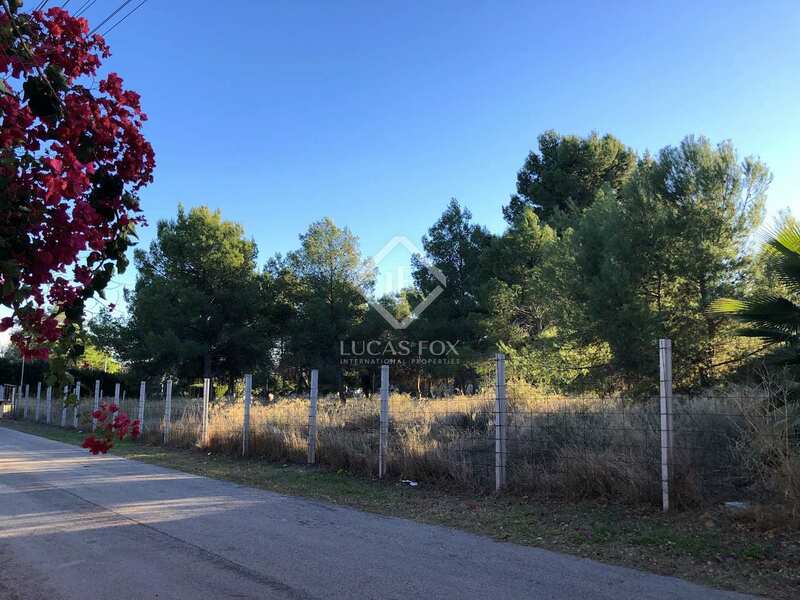 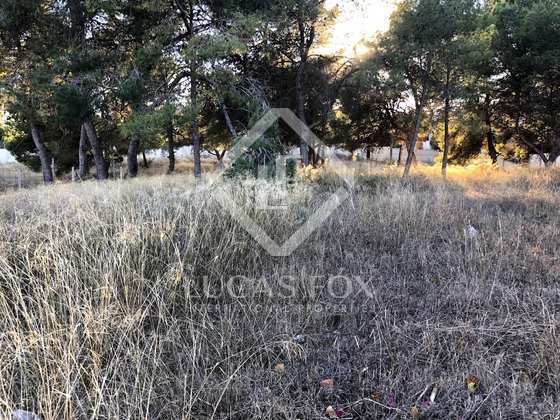 The plot can be found in the exceptional area of La Eliana, in a residential area close to a metro stop. 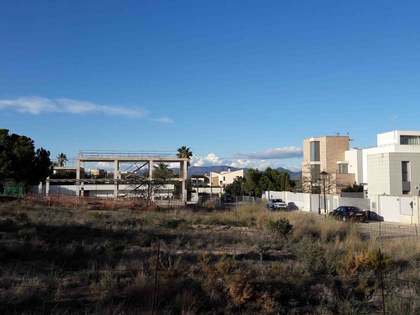 To decide by the owner, with the possibility of segregating the plot in several of 600 m² minimum. 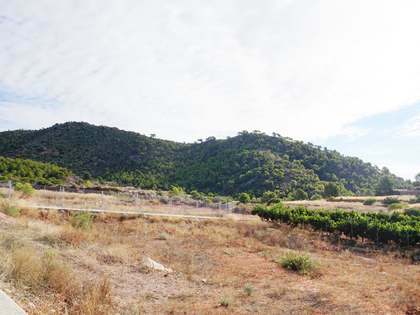 La Eliana is a dynamic area just 15km outside the city of Valencia. 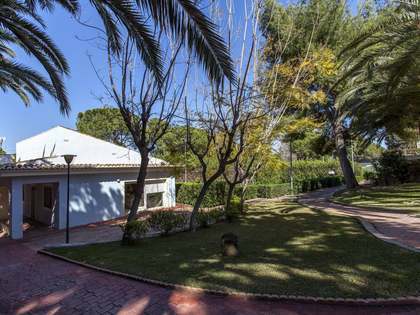 It is characterized by its small, detached houses on individual plots and it stands out for the wide range of sports it offers: tennis clubs, gyms, swimming pools and paddle courts. 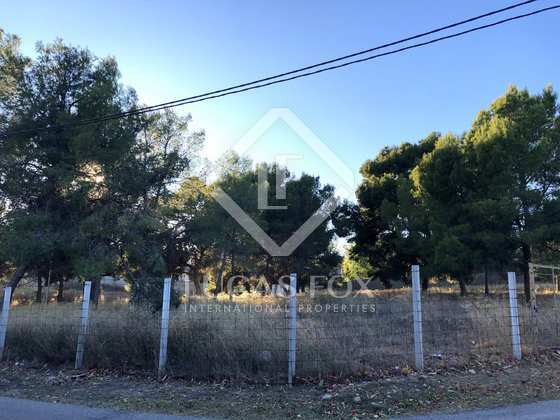 The area is close to the Lale International School and different equestrian facilities.